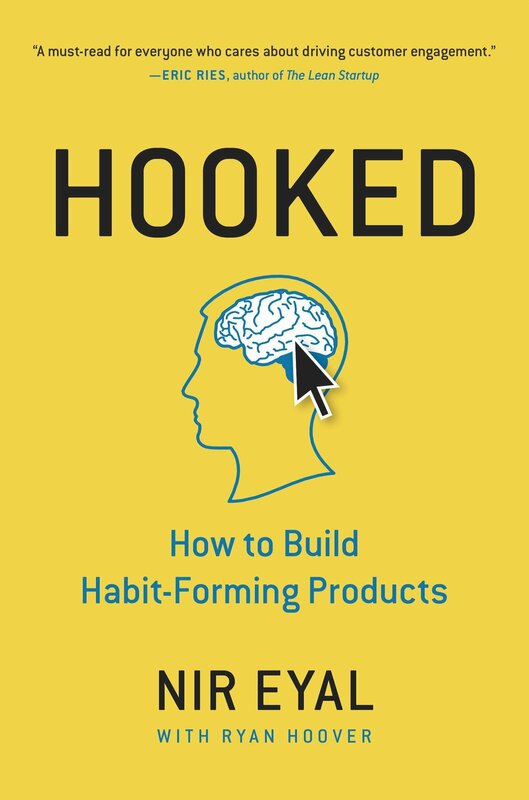 In Hooked, Nir presents his framework for product design that increases the probability of habit-formation in customers, resulting in greater traction and therefore, bottom line impact. The book starts with setting up the context, moves on to Nir's 'Hook Model' discussing all the fours stages - Trigger, Action, Variable Reward and Investment one by one. It then discusses a case end to end, and the ethical considerations to keep in mind. Green - the book is a quick read and relevant for anyone involved in product, or perhaps even services, design. It does not go too deep into the scientific theory, but assuming that it is sound - the book is a must read!